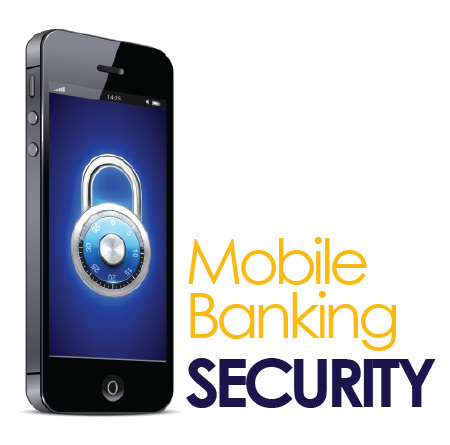 Mobile Banking in Nigeria and Africa; What You Should Know ! According to WikiPedia, Mobile banking is a term used to refer to systems that allow customers of a financial institution to conduct a number of financial transactions through a mobile device such as a Smartphone or Tablet. Note that Mobile banking differs from mobile payments, which involves the use of a mobile device to pay for goods or services either at a POS or remotely. 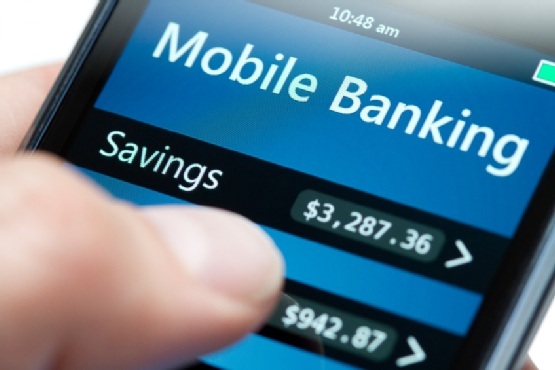 The earliest mobile banking services were offered over SMS, a service known as SMS banking. Later on, the introduction of WAP enabled phones created a new era of using the mobile web in 1999, which prompted European banks to start offering mobile banking services to their customers. Blackberry World, App Store and Google Playstore for customers to download and use. As far as Nigeria is concerned, there is a great improvement in recent years when it comes to the usage of Mobile Banking Apps from top Banks. I hope to see Nigeria (and Africa as a whole) in the list of the top countries/areas using mobile banking. You can go ahead, check the list of Nigerian Banks with their official Mobile Banking Apps here, download the App to your mobile phone, start using it and you'll experience how easy, simple and cool it is to be Banking on Mobile. No more long queues in the bank or at the ATM. Hope you enjoy reading this article. Sharing is caring, kindly share it with other!